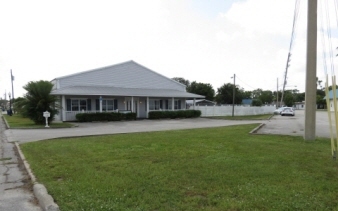 Turn key daycare: ideal location for day care center or learning center. Multiple uses for professional offices as well. There are 9 classrooms, a kitchen area and an office. Total of 7 bathrooms. Owner may consider lease purchase or lease.